From the daily archives: "Friday, February 3, 2012"
As a journalist I have developed mixed feelings about Black History Month. Don’t get me wrong. 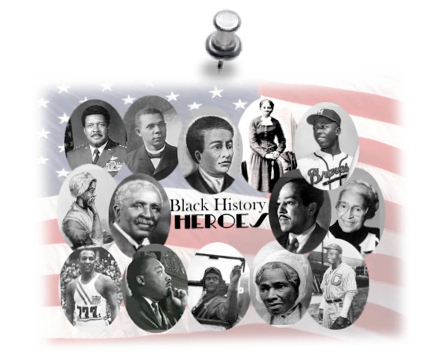 I understand and fully endorse the idea of exploring and celebrating black history but like many, I regret that our greatest enthusiasm for this subject is concentrated into just one month – and the shortest month at that.